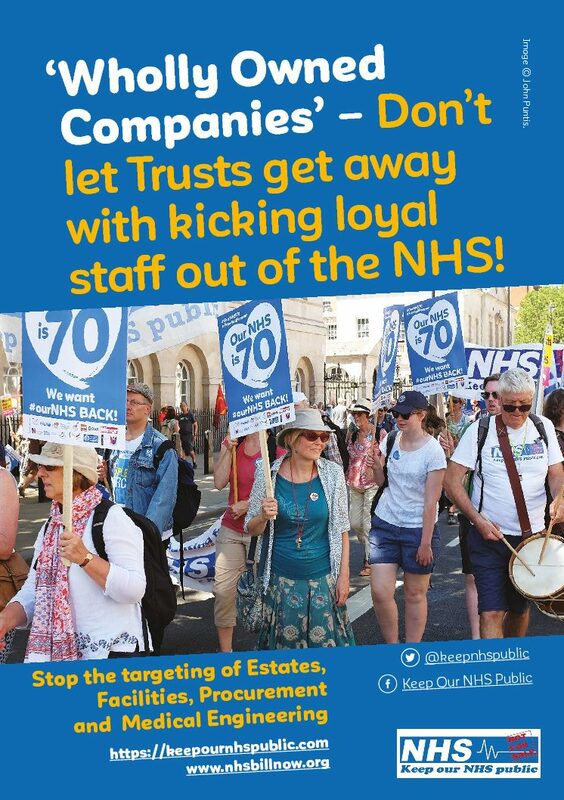 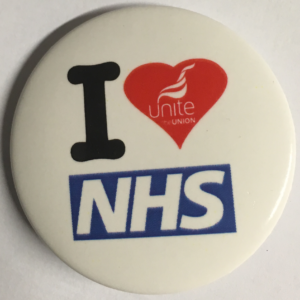 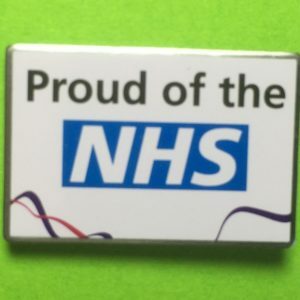 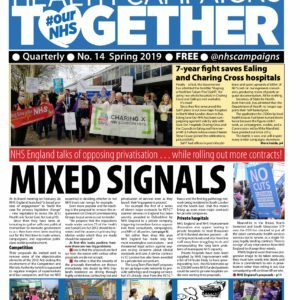 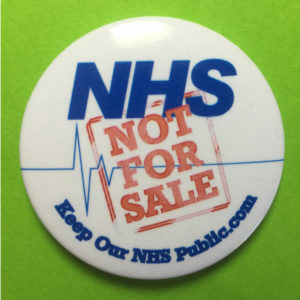 We offer a variety of campaigning materials and literature to help you discover how the NHS is being defunded and attacked, and communicate that to others. 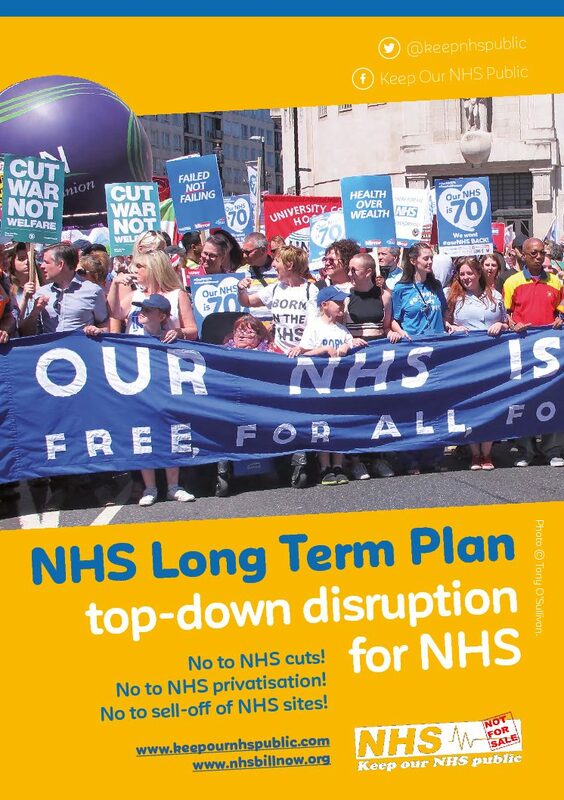 If you are unable to use PayPal and wish to order materials, please contact us at materials@keepournhspublic.com. 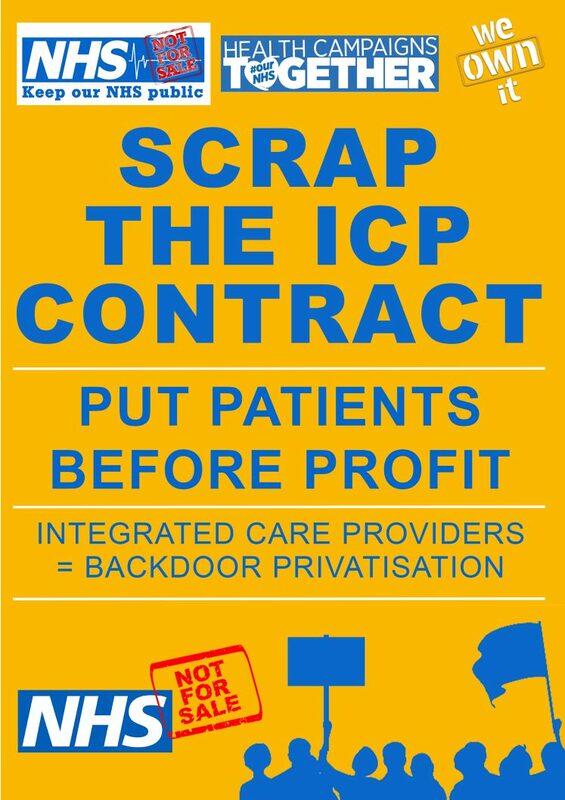 Our Social Care System is Broken!